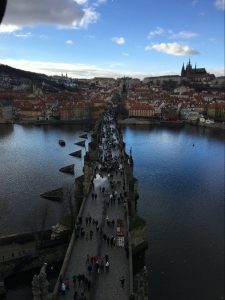 Culture Shock is a blog that analyzes the experiences, from awkward to awe-inspiring, of moving abroad for a semester as junior Annie Cappetta studies in the Czech Republic. I drink black coffee. Strictly. Except for when my baser (read: basic) instincts take over and I shamefully order a pumpkin spice latte or peppermint mocha. Otherwise, my daily drink is black coffee. When people ask me why I drink it black, I always give the same half-joking response: because it makes me feel like a true American working man. Sexist phrasing and other motivations like health benefits aside, this actually does hold weight for me. When heading to work or class every morning, it just feels too indulgent to have anything other than those grounds and hot water that are just meant to keep me focused and alert. 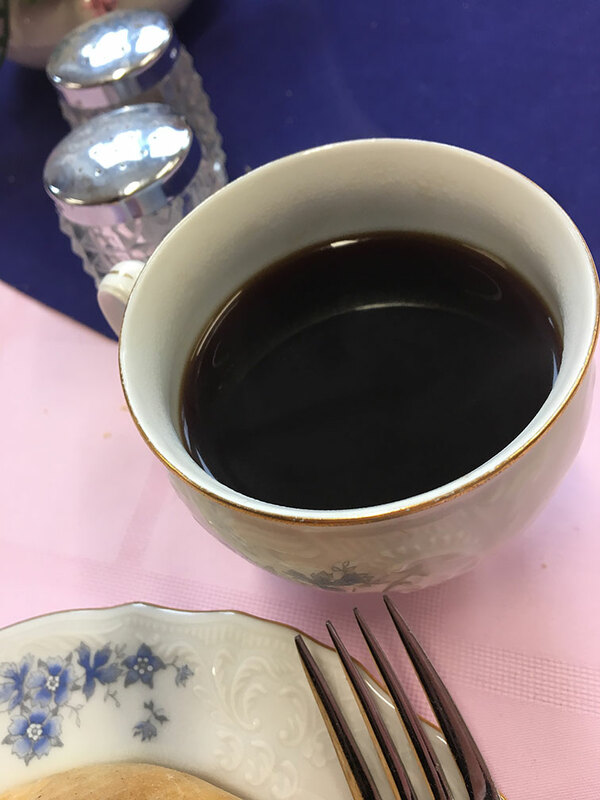 I have come to enjoy a warm black coffee in the morning, but the drink to me and to most Americans is primarily a means to an end. Then, I move to Europe. Coffee shops exist on every corner seemingly unthreatened by chains like Starbucks. Black coffee in the way we think of it is impossible to find outside the incredibly weak version in my dorm for American students. Not only is it impossible to find, but the closest thing is an “Americano,” which is just watered-down espresso I’m convinced is a joke put on every European menu to make fun of Americans. Coffee here is not an expedient delivery of caffeine; it is a way a life. Espressos, cappuccinos, flat whites and everything in between are enjoyed from morning to after dinner. A little bit of extravagance is added to every cup with some steamed milk or foam poured in beautiful swirls. 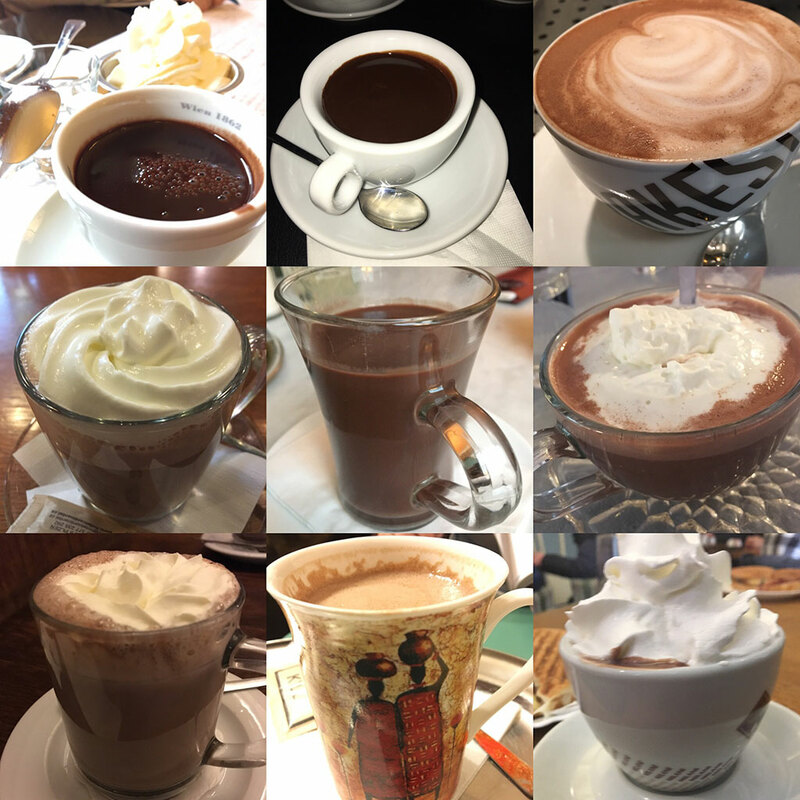 And it’s not just the coffee: Hot chocolate is a favorite indulgence of mine too. We have ridiculously low standards for it at home – just some powder and hot water. I normally enjoy it about once a month there, but here it’s my go-to dessert. It’s different at every shop but generally incredibly rich and thick, but not too sweet, served with whipped cream and extra sugar on the side. 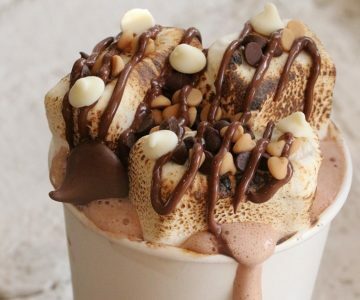 I prefer it with a bit of lightness added from some steamed milk, but the most famous varieties here are nothing more than hot fudge sauce. Pure. Melted. Chocolate. These drinks live alongside people, a beautiful creation in each cup meant to inspire, indulge and unite us. In the United States, they simply participate in our lives. The pace of life is slower here, with a healthier understanding of work-life balance. A strong work ethic, though appreciated, is not fetishized like it is in the U.S. to the point of conscious deprivation. 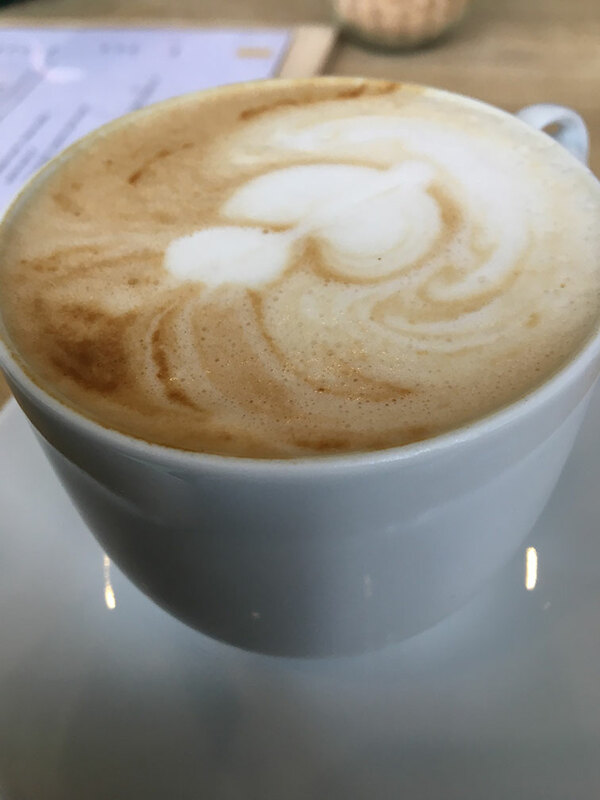 Although I still have to fight my guilt over cappuccino or horká čokoláda instead of the sweetly simple black coffee (or maybe bitterly simple), I’m slowly learning that I can enjoy the finer things without it taking away from my value of hard work.